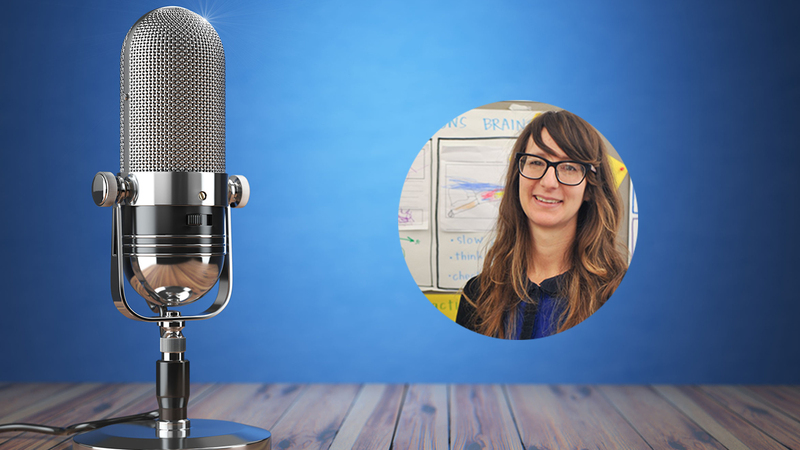 Kristi Mraz is a very experienced Kindergarten teacher who splits her time between teaching kids, supporting adults in early literacy, play, and inquiry based learning, and consulting in schools across the country and around the world. 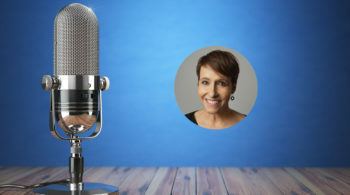 She has co-authored 5 books, including the best-selling A Mindset for Learning, and Purposeful Play, published by Heinemann. 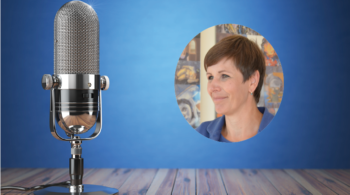 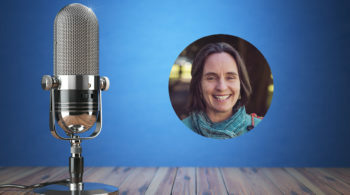 In this episode she chats with Sarah Gilmore about how kids develop, and the role of standards, benchmarks and play in developing skills for learning. 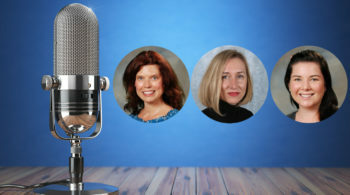 Follow Kristi, Sarah and Professional Learning International to keep up to date with news and events.